I decided to purchase a Microsoft Surface Pro when it made a debut last month. It seemed like the perfect device which could function both as a laptop and a tablet. Since it features a full-blown Windows 8 Pro operating system, I could use for just about anything including Photoshop or running Ubuntu in Virtualbox when coding. The 128 GB model goes for about $999. Throwing in a type keyboard brings the price tag up to about $1,100. The Intel i5 processor, a full HD display, and a USB 3.0 port makes the package even more attractive. A comparable 11-inch Macbook Air with a 128 GB SSD still lacks a touch screen display and a HD resolution. After just a few days of use, I quickly realized the hybrid form-factor has one major flaw: the kickstand. While seated at a desk, the display faces the user at an appropriate angle. However, it becomes quite problematic in just about any other situation. Since the kickstand is non-adjustable, using it on a kitchen counter is quite difficult since the display faces my chest. Sitting on the floor? The display once again faces my chest. Using the Surface Pro on my lap while seated on a couch is also quite uncomfortable since it is quite easy to tip over compared to a laptop. Believe it or not, the biggest nuance with the Surface Pro by far is the kickstand. I also own an Apple iPad, Asus Nexus 7, and Amazon Kindle Fire for compatibility testing and while they all entirely lack a kickstand, they are are primarily content consumption devices. I wouldn’t be using these devices for writing code, composing important emails, creating presentations, editing large spreadsheets, or organizing photos. The Surface Pro can actually handle all those tasks without a sweat, but the form-factor makes it difficult. It is rather disappointing considering the whole product was designed around the notion of more flexibility. If Microsoft had simply designed a kickstand with 3-4 adjustable positions, the Surface Pro would be a lot more comfortable to use. While the device is perfectly usable as a tablet, it truly requires being seated at a table for use with the keyboard. That’s rather unacceptable when just about every laptop display is fairly adjustable for just about any viewing angle. Microsoft actually got just about everything right with this device. Even the 5 hour battery life wasn’t a concern since it’s quite comparable to most Ultrabooks. I ended up returning the Surface Pro about a week after purchase. I’ll keep an eye out for other hybrid Windows 8 Pro devices, hopefully one which has a clam-shell laptop form-factor and a screen which snaps off. 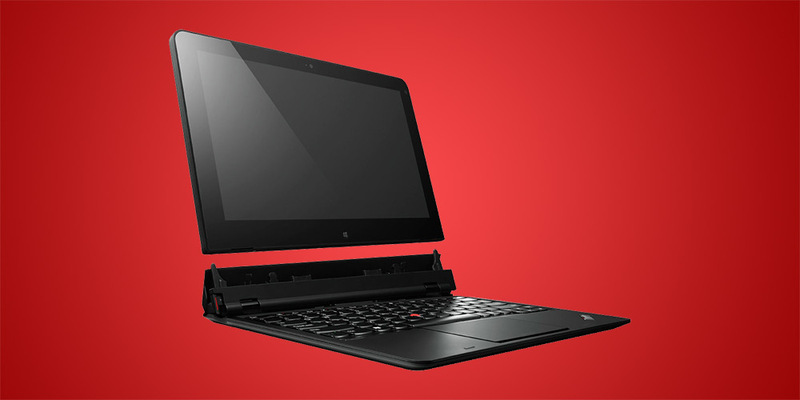 The Lenovo Helix seems to fall perfectly into that category, but has yet to hit store shelves. I would have to agree with you for the most part. 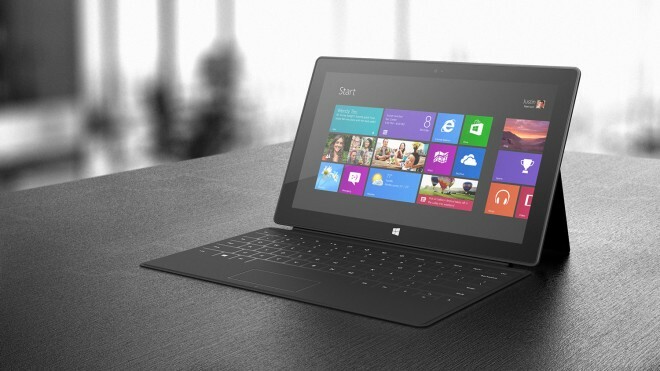 other than that, the surface pro is overpriced tablet with a kickstand. I completely agree. Glad it was fixed in the new Surface Pro 2. I’m pretty happy with it. Maybe Surface 3 will have the ability to set the kickstand to any angle.